Now you can easily attach and retrieve carabiners and quickdraws instantly with the new SUPERCLIP. Weighs less than 2 ounces. Made from stainless spring steel, the Superclip is built to last. The innovative design holds virtually any standard size carabiner in the open position for attachment to an anchor or rope. 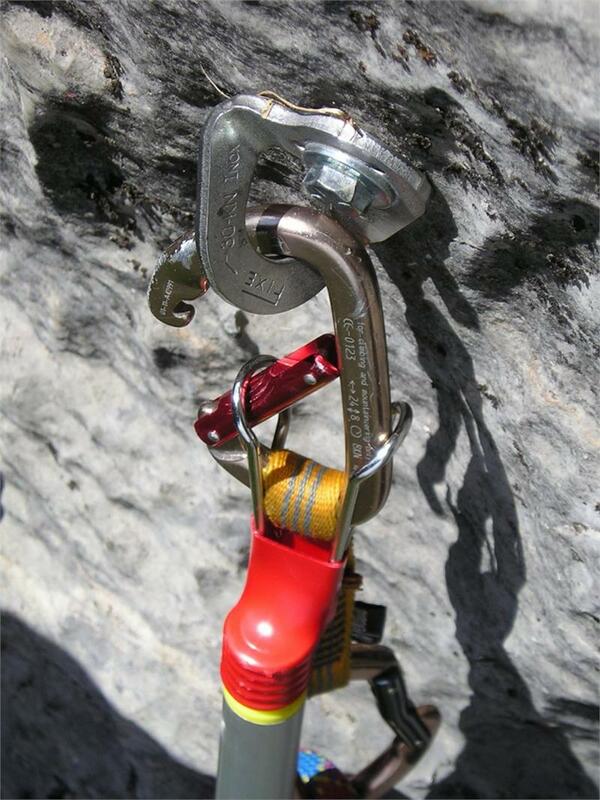 To use, simply attach it to any standard extension pole then push a carabiner into the superclip. 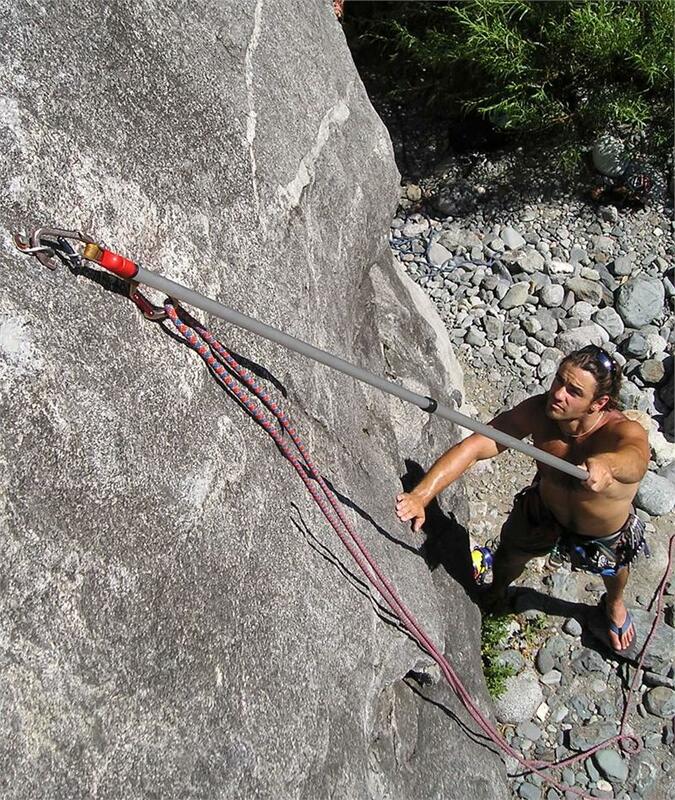 It will now hold your carabiner open for attachment to an anchor or rope. To retrieve your carabiner or quickdraw, simply position superclip under the carabiner or quickdraw and push up to engage. Patented. 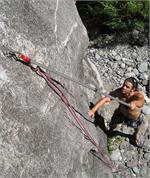 The standard Superclip can be used with any nonlocking carabiner used for rockclimbing purposes, including wiregate, nonwiregate, oval or the new smaller lightweight carabiners. The Superclip is now available in Red or Green colors.